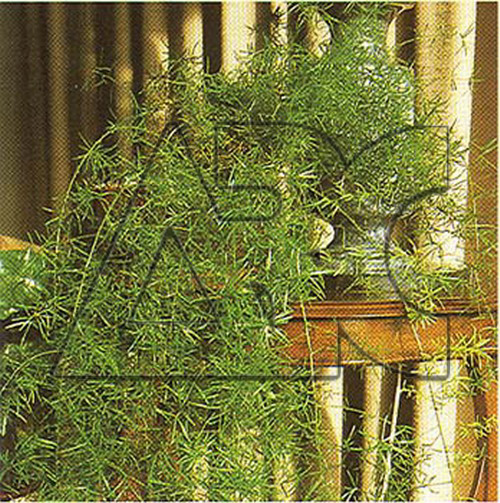 Graceful drooping stems up to 1 m long covered in fine, needle like foliage. Popular for hanging baskets. Basically used as a foliage plant.